One can learn a lot from the Japanese work culture and efficient workplace techniques. The famous among them include the Kaizen technique, the Kanban technique and the 5S methodology. The 5S workplace methodology makes use of the 5 Japanese words: Seiri, Seiton, Seiso, Seiketsu and Shitsuke. These words when translated into English closely mean the same as ‘Sort’, ‘Set In Order’, ‘Shine’, ‘Standardize’ and ‘Sustain’. Numerous manufacturers and organisations have implemented this technique towards turning themselves into a “5S” work environment organisation. This implemented alongside housekeeping procedures helps in continually enhancing or supplementing lean manufacturing processes. 5S system is intended to diminish squander while enhancing efficiency through keeping up an orderly work environment and utilizing visual signals to achieve more steady operational outcomes. 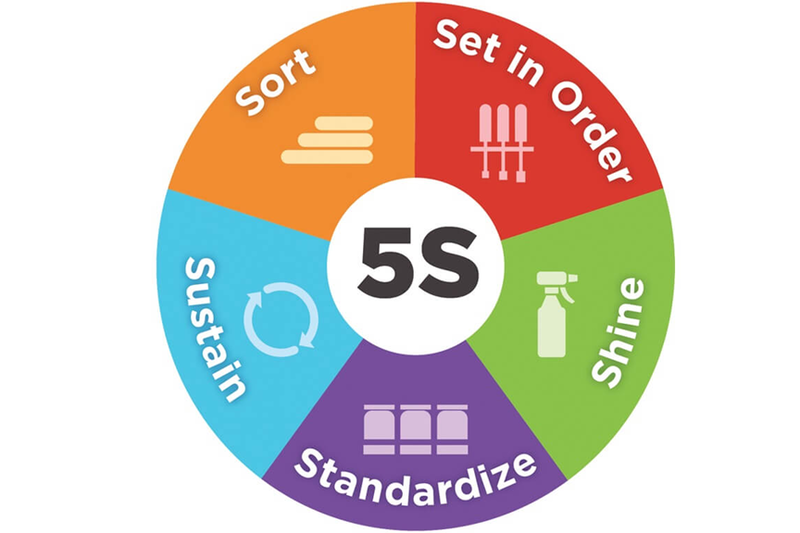 5S refers to five steps – sort, set in order, shine, standardize and sustain. These are known as the 5 pillars of a visual workplace. These programs are typically put in place by small teams working together to get materials more accessible to operations, and to foster operations with the smallest amount of wasted time and materials. Discussed below are some of the ways in which implementing the 5S methodology helps your organisation. 1.) 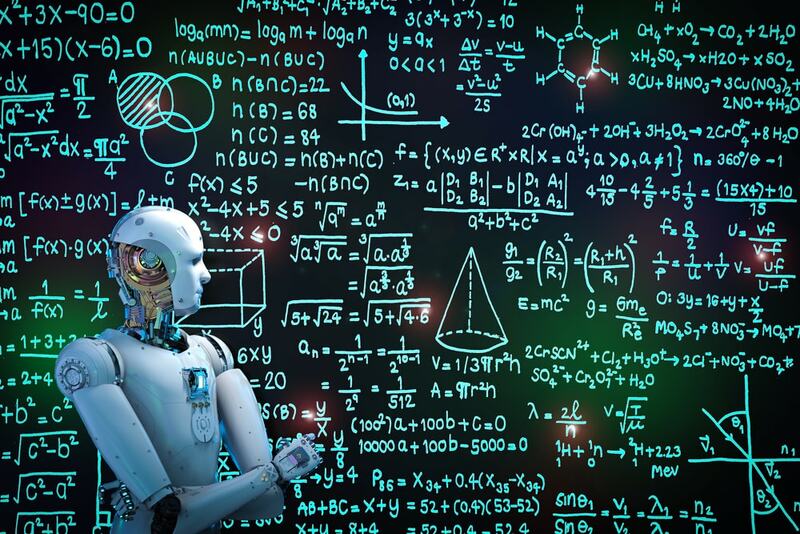 Optimization in processes: The 5 pillars of workplace organization involves, to a degree, decreasing potential time wasted searching for, deciding how to utilize, and returning things. Under the 5S methodology, parts and devices are housed in a way that makes them effortlessly available and simple to use. 2.) Efficiency: The 5S framework drives organizations to enhance efforts planned to eliminate waste from the assembling procedure and generally upgrade an organization’s primary concern. This is done through enhancing items and administrations and accordingly bringing down expenses. 3.) Larger Storage Density: Standard 5S implementation results in significant reductions in required space for existing operations. The system involves getting rid of unnecessary items from the production facilities – freeing up space that can be used more effectively. 4.) Increasing Safety: “Waste” to be eliminated is defined broadly and includes everything from carrying excess inventory to unsafe conditions – like a box of supplies left in a place where a worker may trip and fall or get injured. 5.) Increased workplace morale: Making it routine to implement proper procedures and discipline to avoid backsliding is one of the main objectives of the system. This practice improves the chances of avoiding dark, dirty, disorganized workplaces, which can foster lower morale among employees. While manufacturers prioritize consolidation and optimized space utilization, more and more companies are relying on such lean methodologies like 5s to achieve flexible production environments. Organizations who continue to strive for improved productivity ensure their business have a solid chance at success in the long run. This 5S method is good for optimizing your organisational processes but for the optimizing your GRC requirements, checkout VComply, a GRC SaaS platform well equipped to provide you with a hassle free experience. Next PostNext Why is ‘Organizing’ important in an Organization? Can VComply help me carry out a PESTEL analysis?